Solo business owners adopt Salesforce to optimize their businesses. Why Salesforce is perfect for solo business owners. Salesforce is booming nowadays, not only big but also small organizations and even solo business owners are moving to adopt Salesforce to optimize their businesses. 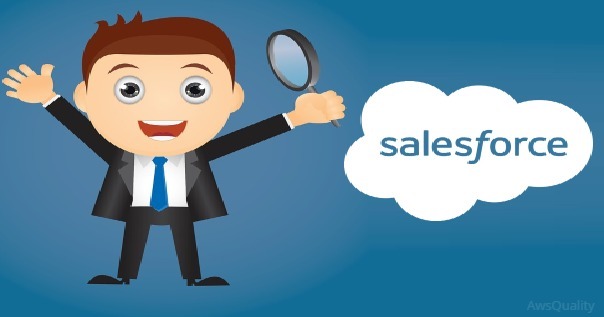 Here are few reasons why Salesforce is perfect for solo business owners. It gives solo business owners same tools and features as large enterprises because of its cloud based interface. 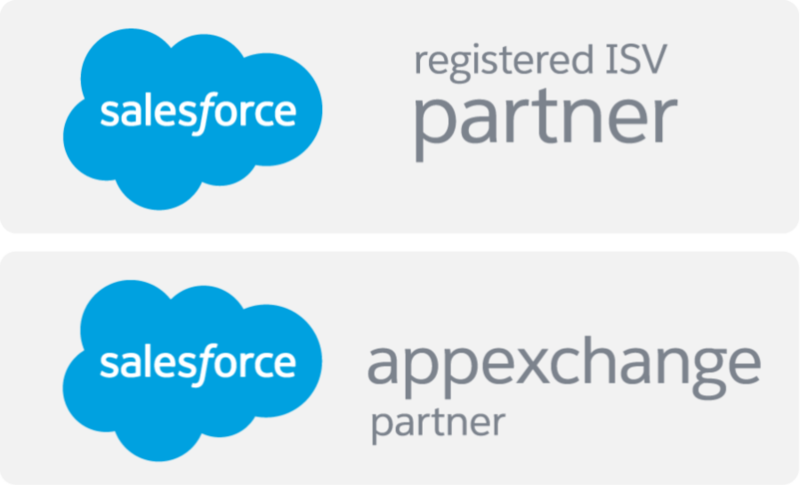 You can use AppExchange, business app store of Salesforce from where you can download the required app which is best suited for your needs. Solo business owners can keep track of their customers on CRM instead of maintaining tasks with pen and paper and on spreadsheet and you can access this any time and keep close eye on each customers even on mobile devices. You can use platform’s easy customization features to set up custom objects to track tasks and assign time periods to complete particular projects. You can also manage your customers according to their task priority and email management can also be done. Salesforce mobile app Salesforce1 helps you to keep updated with your customers all the time and on the go. You can easily respond to the email in less time. Quicker decision can be made with real time dashboards for sales, services, marketing and hence improve business performance. Since doing work individually is very difficult to manage for all such activities, you can join Salesforce community to get your problems solved. Salesforce community includes expert Salesforce professionals who help in providing solutions.